Classic, comfortable pants for work & weekends! I prefer chic yet versatile pieces to get the most wear out of my wardrobe, and these two are my latest choices. 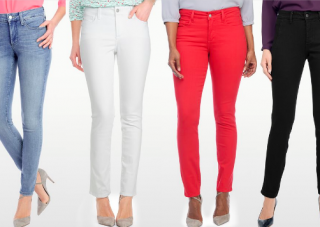 How about a pair of sleek, modern, stretchy pants that are under $50? I call wide-leg pants my happy pants. 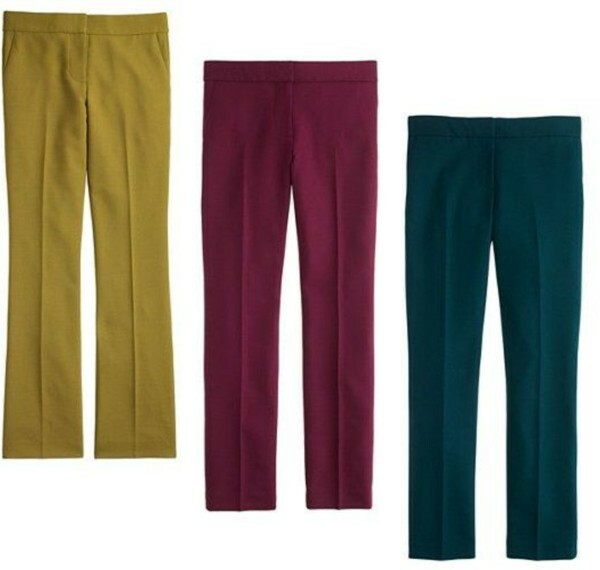 I just wanted to quickly share these stretch ankle pants in must-have autumn colors! Gray trousers are just as versatile as blue jeans.